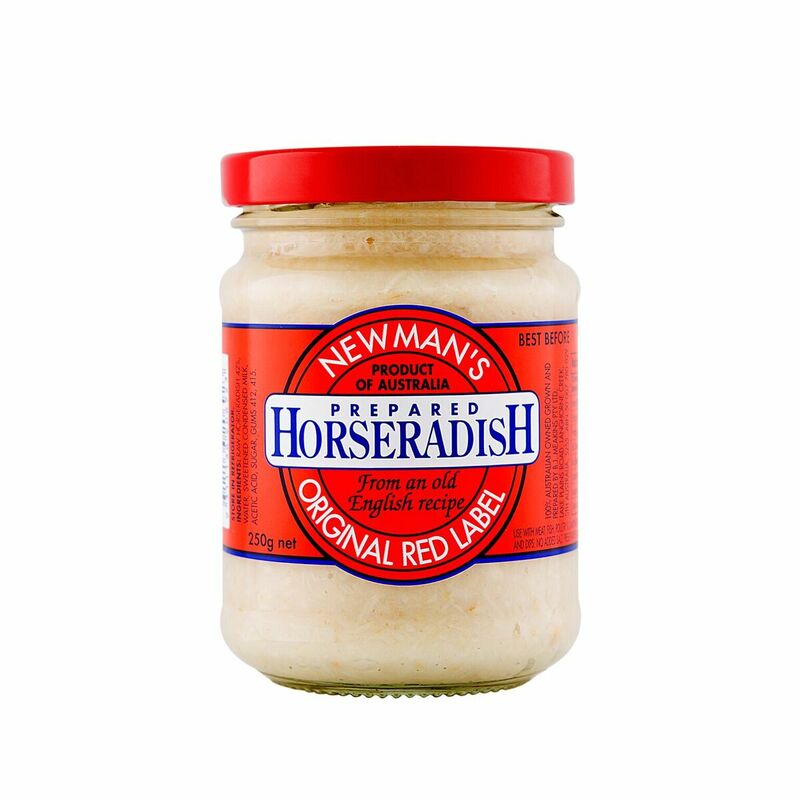 A hot pungent sauce made from raw minced horseradish and mixed into a mayonnaise. Ready to use with all types of meat and fish, in sandwiches, salad dressing and dips. 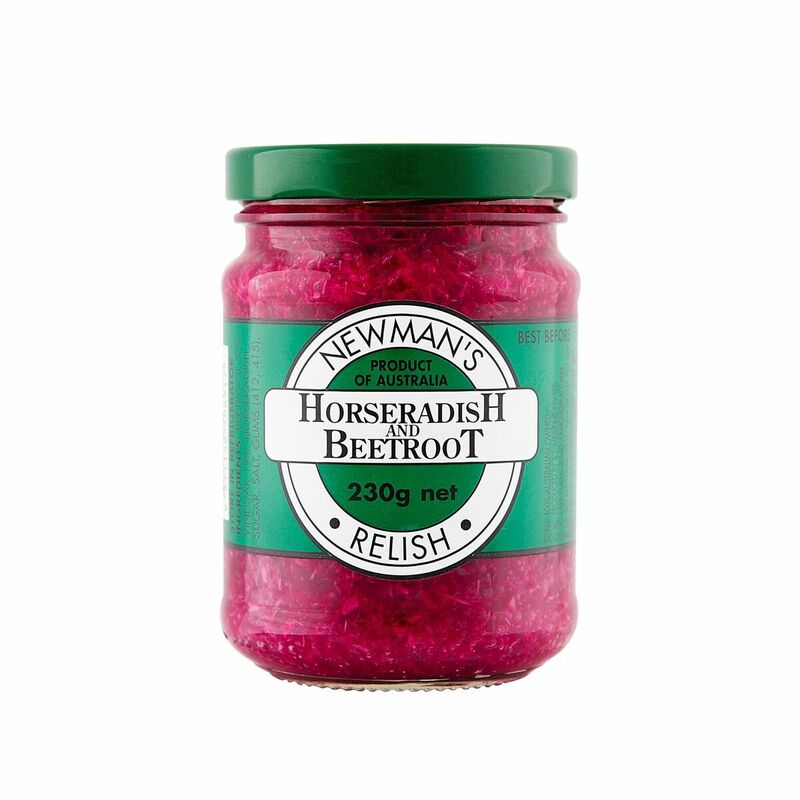 A very tasty relish of horseradish and beetroot. Can be used with hot or cold meats, in hamburgers or dips. 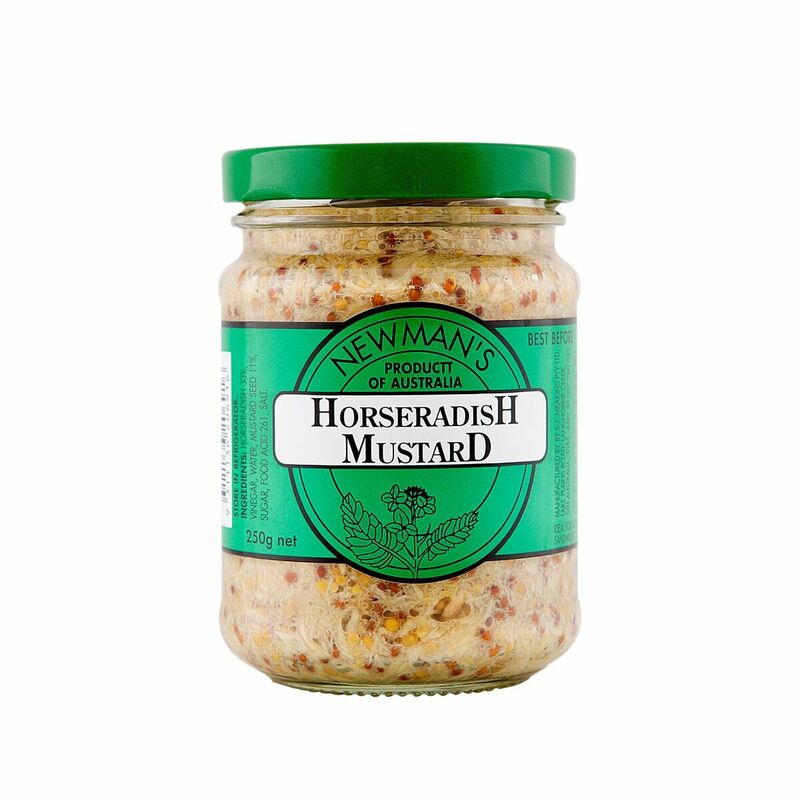 A mix of raw horseradish and wholegrain mustard. Strong flavour. A carefully balanced dip with zing. A blend of horseradish, seeded mustard and an old fashion condensed milk mayonnaise. Not only a dip, why not use on you meat and veggies. Fresh flavour ready to use, ginger bought from Gympie in Queensland and processed at Langhorne Creek. Add to soups, stirfry and marinades. 75% ginger. Fresh flavour, ready to use in tomato based dishes, soups, stirfry and marinades. 45% garlic, 45% ginger and 10% chilli. 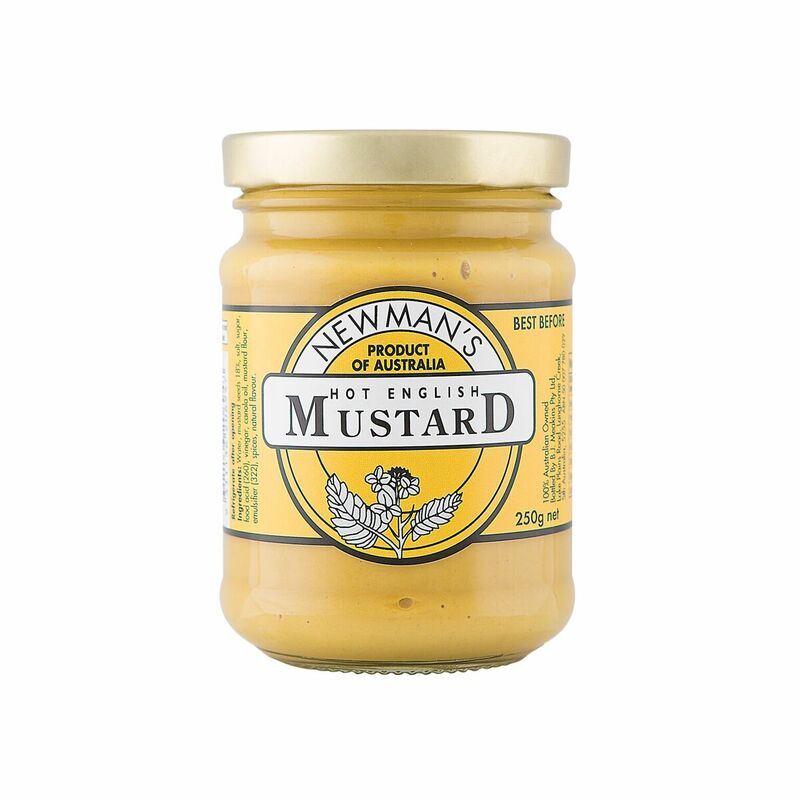 A traditional french mustard. 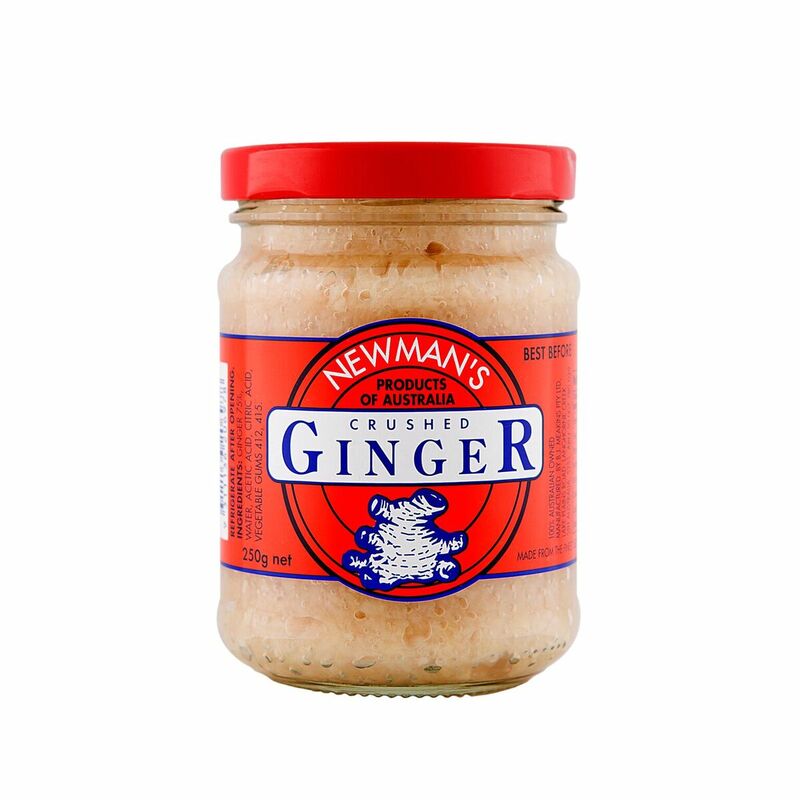 Perfect on your meats, in dressings or a spread for sandwiches. 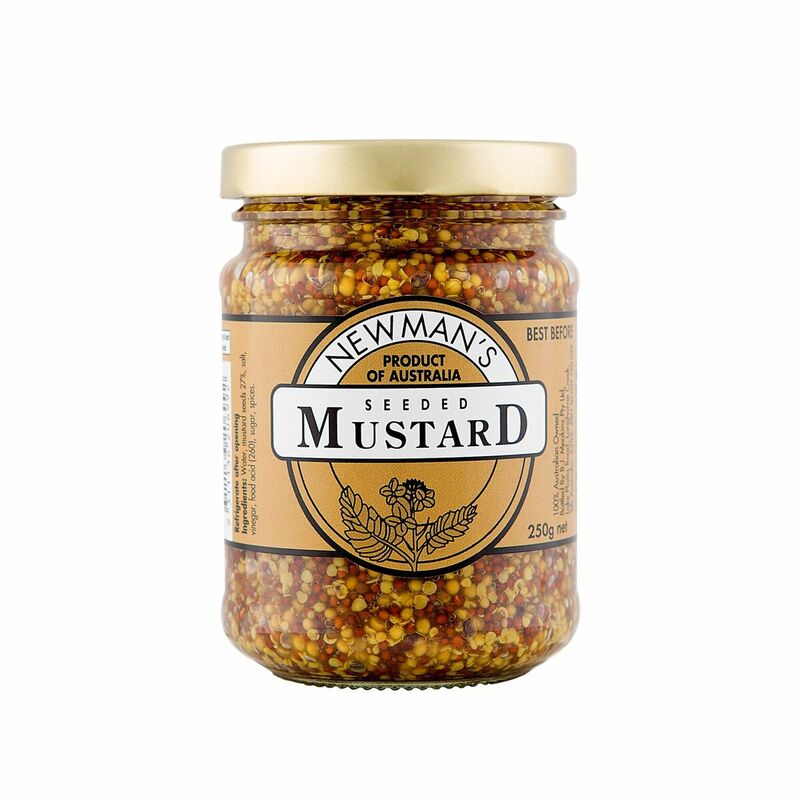 Whole mustard seeds blended with spices giving a sharp taste. 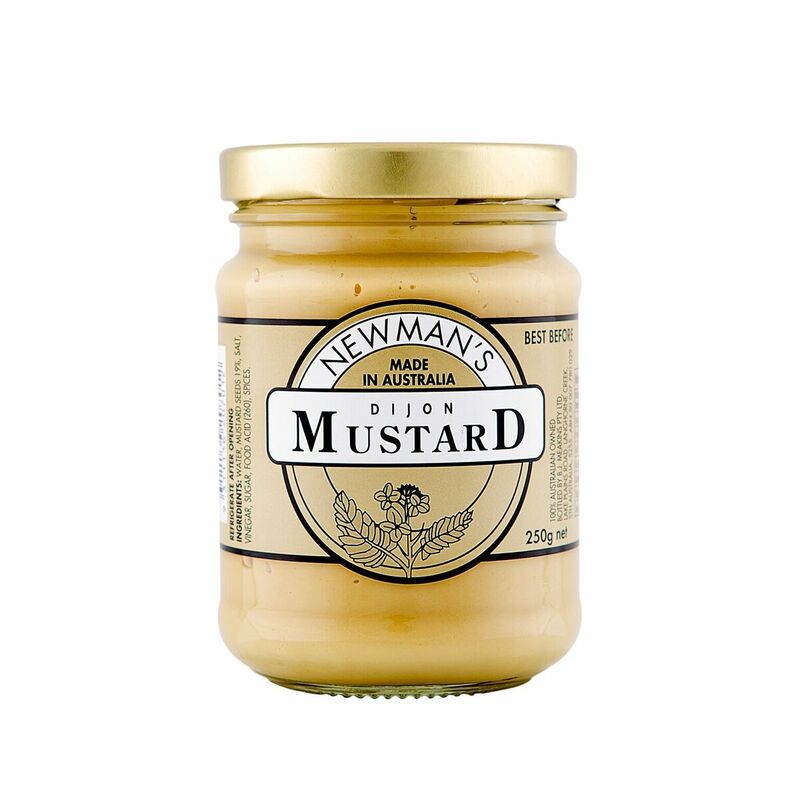 Ideal for all types of meat, on sandwiches and in sauces.